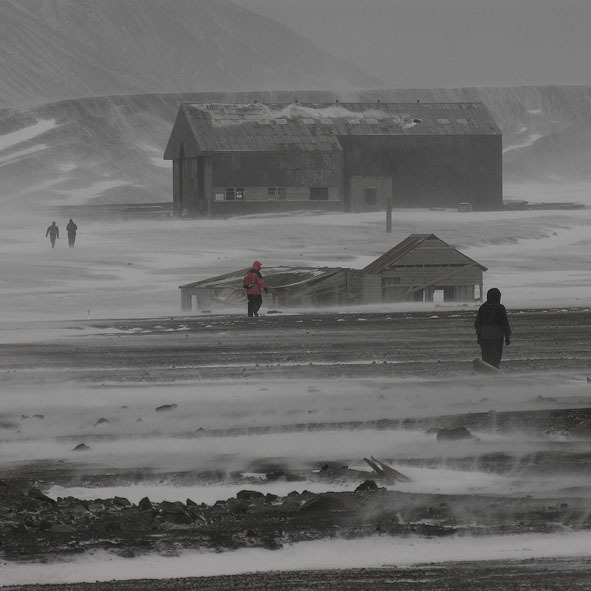 Current time at Palmer Station, Antarctica: Current temperature: Cold. Damn cold. How many South Poles are there? How thick is the ice at the South Pole? What is the Antarctic Circle? What is the difference between the poles? What Time is it at the South Pole? Who first set foot on Antarctica? 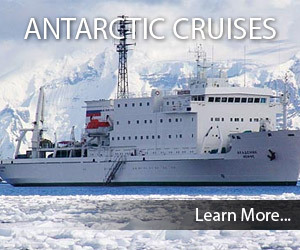 Thinking of travelling to Antarctica? 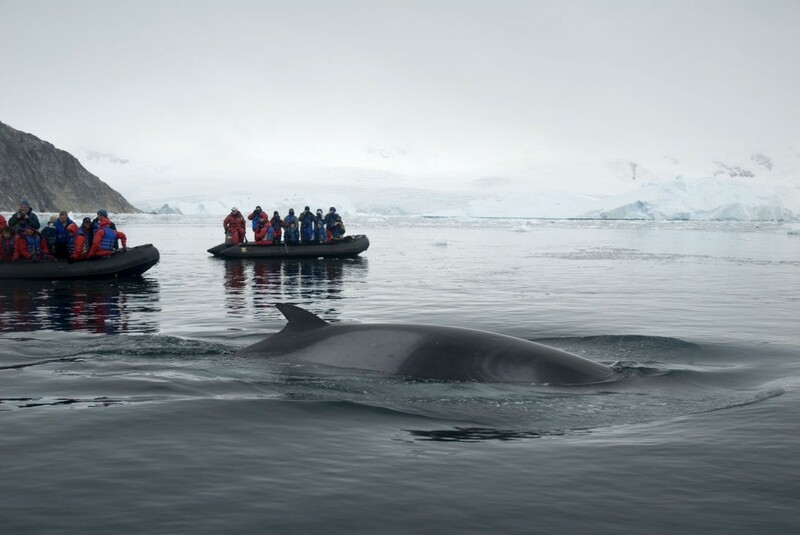 Visit our Antarctic travel guide. Subscribe to the Antarctic Guide newsletter.